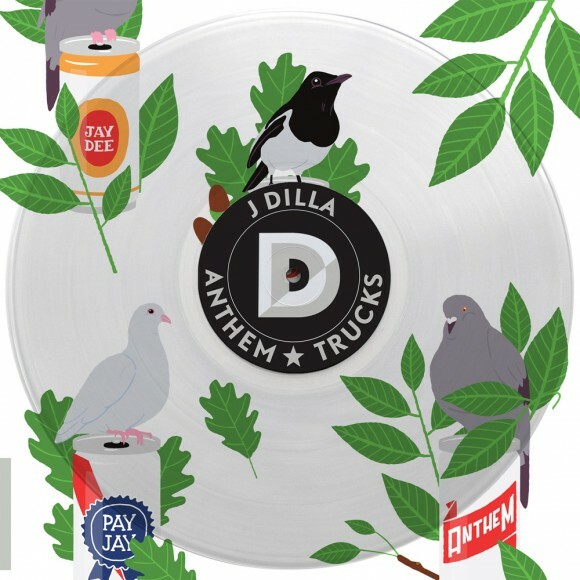 After some time, J Dilla’s long lost vocal album, The Diary, will be released through PayJay. James Dewitt “J Dilla” Yancey started PayJay Productions, Inc. in 2001 so he could produce and publish whatever his heart so desired. This has become a way for the producer and artist to realize all of his musical dreams and potential. The album will include a variety of vocal recordings from throughout the 2000’s. The first single off of his album, “Anthem” is a clever and upbeat rap and can even be streamed below.